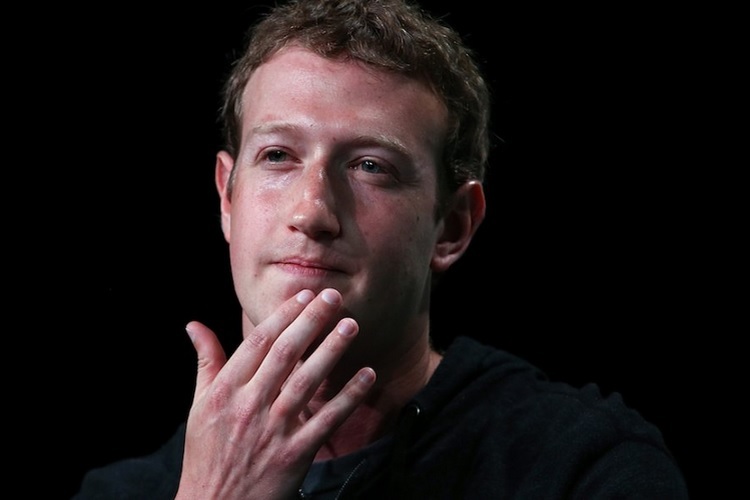 Delay in addressing the huge data leak issue, evading questions with rhetoric corporate jargon, and then exhibiting callous behavior over an ethnic genocide in which Facebook’s platform played the role of propagating the hate sentiments, are among the many recent issues which have taken a toll on Mark Zuckerberg’s reputation and raised questions about his leadership abilities. 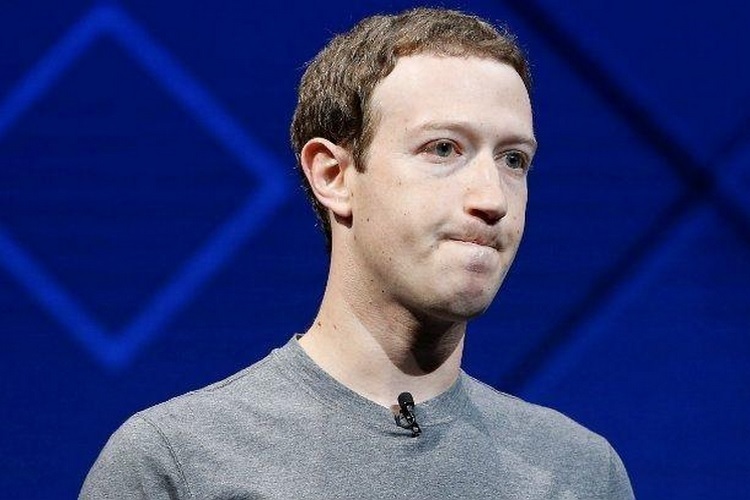 The latest setback for the Facebook chief comes in the form of investor groups, who are now calling for Zuckerberg to step down from his role as chairman of Facebook. The earliest call for Zuckerberg to abdicate his post of Facebook’s chairman comes from Scott Stringer, New York City’s comptroller and custodian of a multi-billion dollar pension fund which also holds $895 million worth of Facebook shares. Stringer recently said that Facebook should appoint at least three new independent directors on the company’s board which is dominated by Facebook executives like Sheryl Sandberg, and also replace Zuckerberg with an independent chairman. Open MIC, a company which co-ordinates Facebook investors and exhorts them to inculcate more responsible behavior in Facebook’s modus operandi, has also joined the movement that calls for Zuckerberg’s ouster as Facebook chairman. “Mark Zuckerberg’s prepared testimony highlights a simple fact: He doesn’t understand how a large, global and publicly-held company is run. He currently has two jobs at Facebook — CEO and Chairman of the Board. It’s time for him to give up at least one, if not both, titles”, said Open MIC’s CEO Michael Connor. He also opined that it is now high time that Facebook separates the roles of CEO and Chairman of the company, going as far as to say that Zuckerberg should either vacate his chairman seat or should be fired.